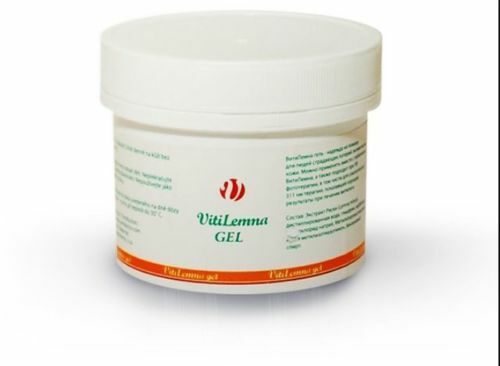 VitiLemna GEL — Easily absorbing gel with lemna minor extract, which favors repigmentation process, improves biological properties of skin and protects from negative influence of the environment. 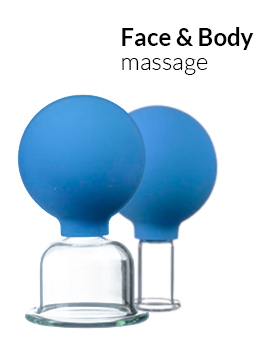 Can be used during PUVA treatment, including narrow band UVB (311 nm). 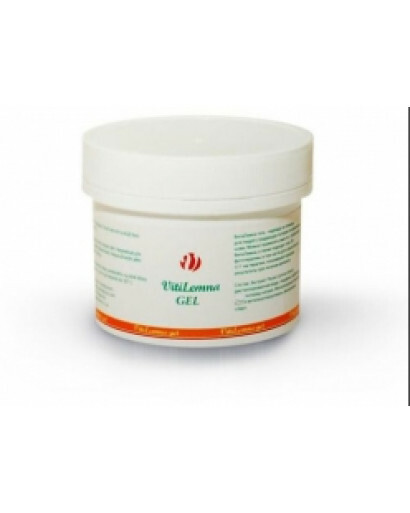 Lemna minor extract, distilled water, glycerin, carbomer, natrium hydrochloride, methylchlorisothiasolinone, methylisothiasolinone, benzyl alcohol. Apply on dry and clean skin 2 timer per day — morning and evening. Apply on white spots, don’t push too hard and capture about 1-2 cm (0.5-1 in) from spot boundaries. In 5-7 minutes wash the remaining gel away. Store in dry place, well protected from sunlight, at room temperature under 30° C (86° F). Keep away from children. 3 years. Do not use it after the expiry date given on the box.